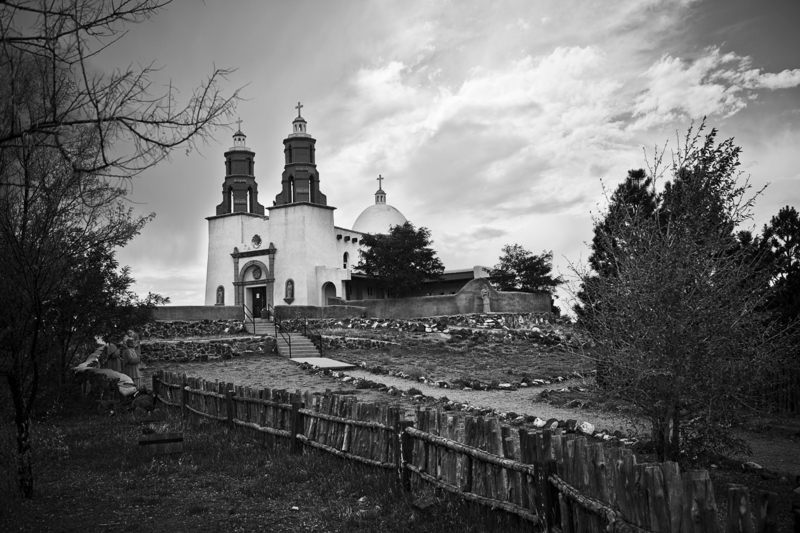 The oldest town in Colorado, San Luis is also likely the most spiritual. Populated by the primarily Hispanic families who settled there in 1851, the town remains small and, in some ways, unique. Situated in south central Colorado, not far from the New Mexico border, San Luis boasts the oldest church in Colorado and La Vega, a rare public commons — a place where communal grazing of livestock is allowed. 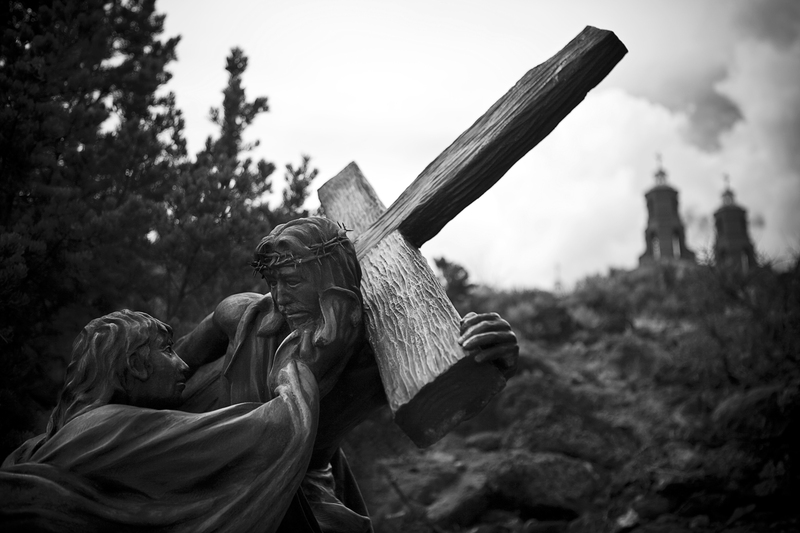 The town is most famous, however, for its Stations of the Cross, a string of bronze statues climbing the mesa adjacent to town. Each station represents a moment during the crucifixion of Christ, and the locale is popular with Christian visitors each Easter. These photographs were created during a road trip through the San Luis Valley which is fast becoming my favorite place to photograph when I have a little extra time. The Arkansas Valley near my home town of Salida is spectacular in its own right but the history and the vibe of the San Luis Valley is so unique and intriguing that it’s always worth the effort.